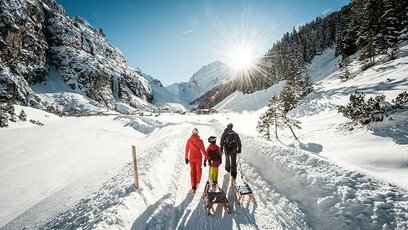 With its 43 taboggan kilometres makes the Stubai valley one of the largest toboggan arenas in Tyrol!  The toboggan run on the Elfer offers a run of 6 km which leads directly into the village centre of Neustift and with this directly to our camping site. Taboggans can be rented at all the valley and mountain stations as well as at the huts at the start of the toboggan runs. Four toboggan runs are lit at night and the cosy pasture huts invite to a jovial stop.